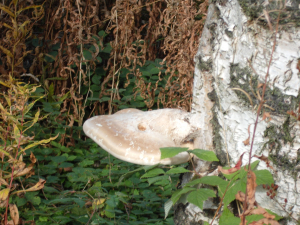 Observation - Birch Polypore - UK and Ireland. Description: Bracket fungi on silver birch. Bracket fungi on silver birch.